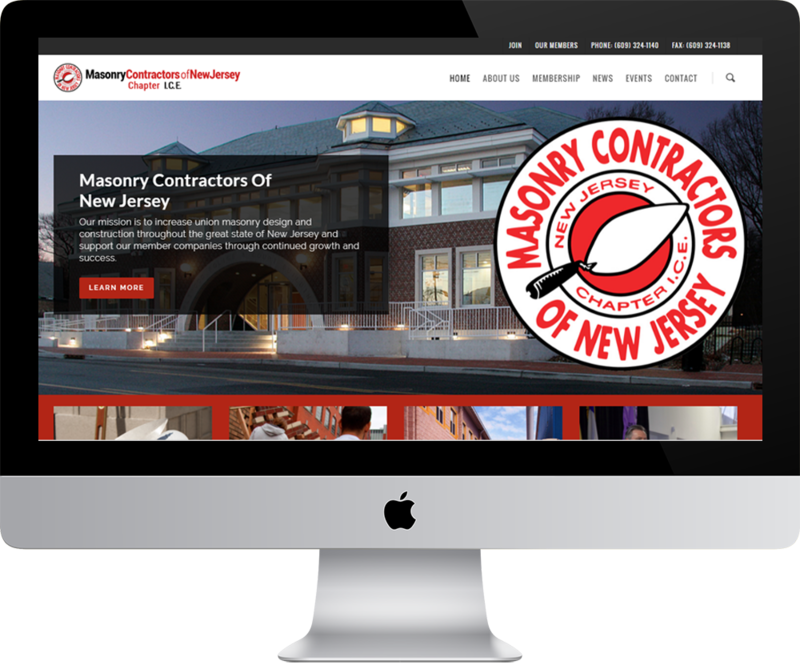 Masonry Contractors of NJ | Welcome To Stokes Creative Group, Inc.
Stokes has enjoyed a longstanding relationship with the Masonry Contractors of NJ. 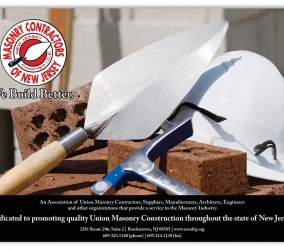 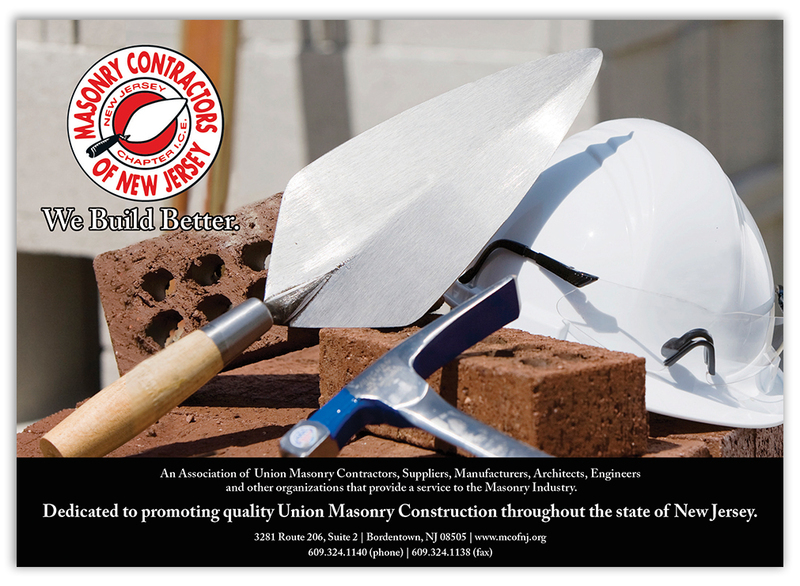 Their mission is to improve the understanding and utilization of masonry services in New Jersey while also supporting efforts nationally. 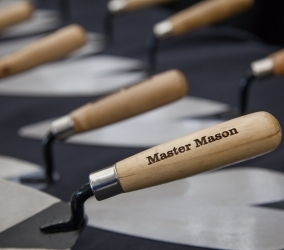 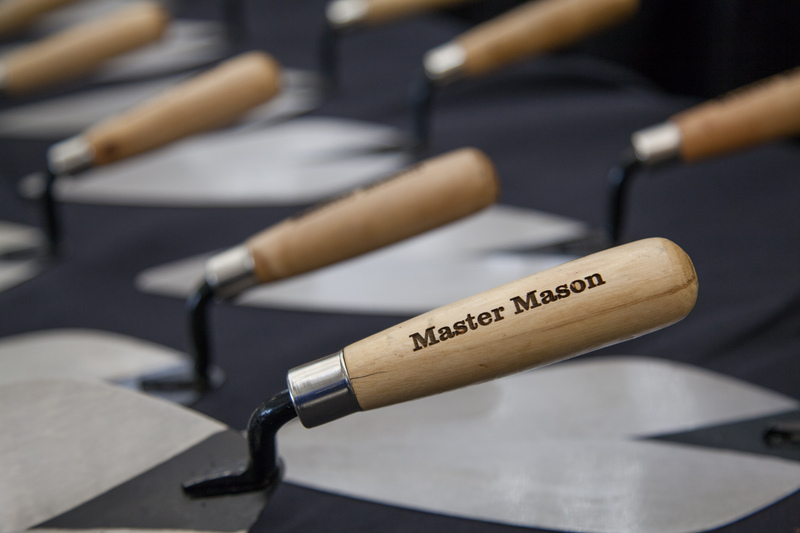 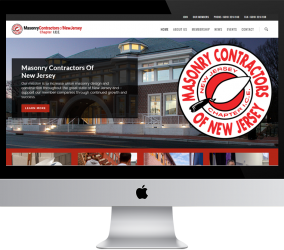 For many years, Stokes has gladly assisted with many of Masonry’s successful events and campaigns, as well as maintaining the Masonry Contractors of New Jersey website. 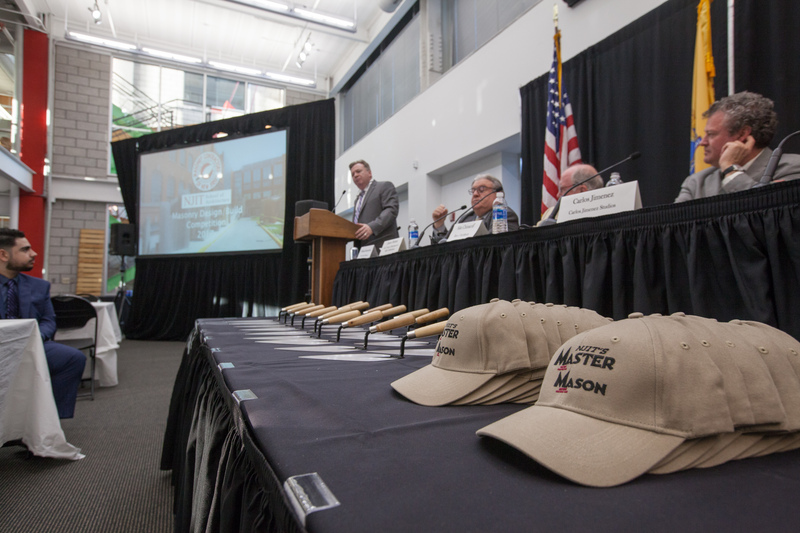 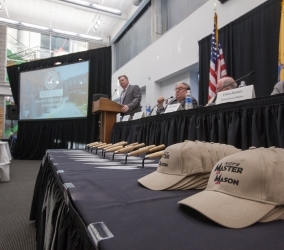 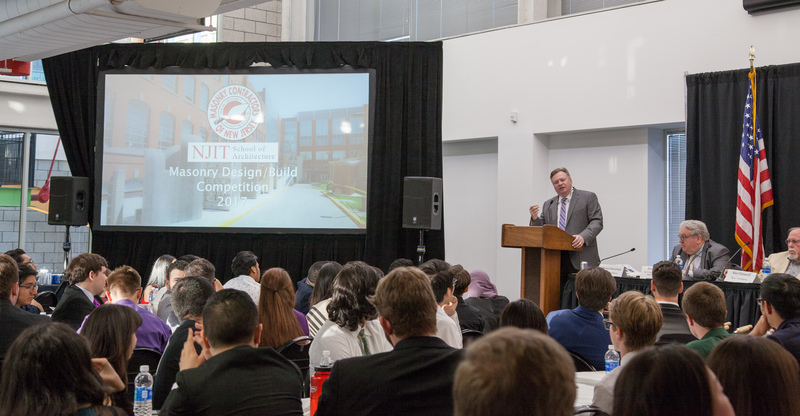 One of the organization’s main initiatives is the annual Masonry Contractors of New Jersey NJIT Design Build Competition. 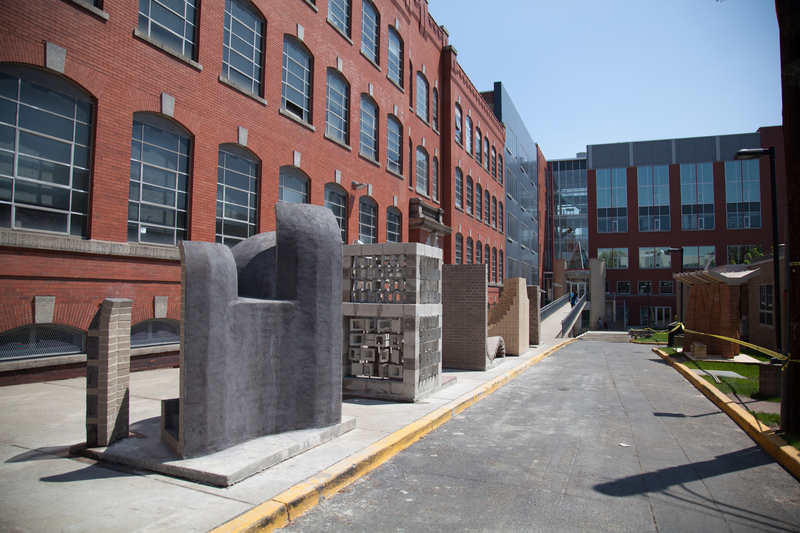 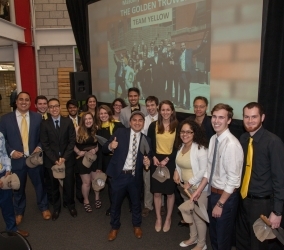 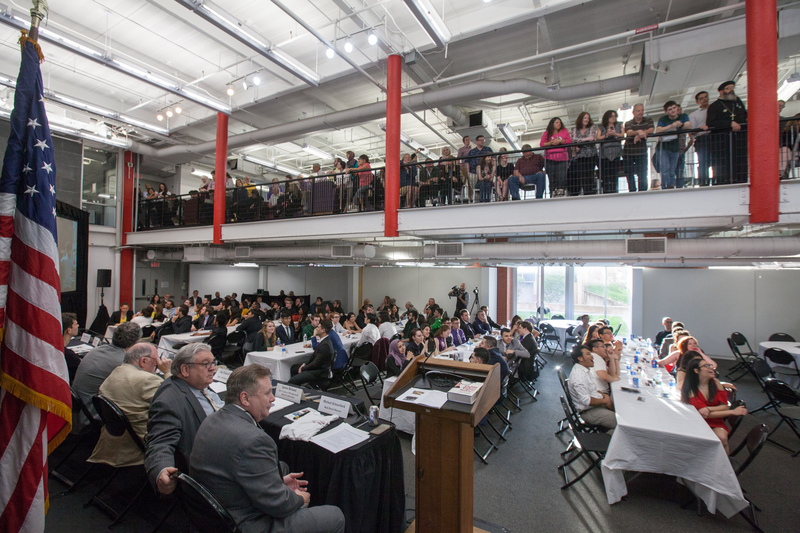 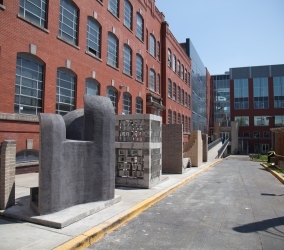 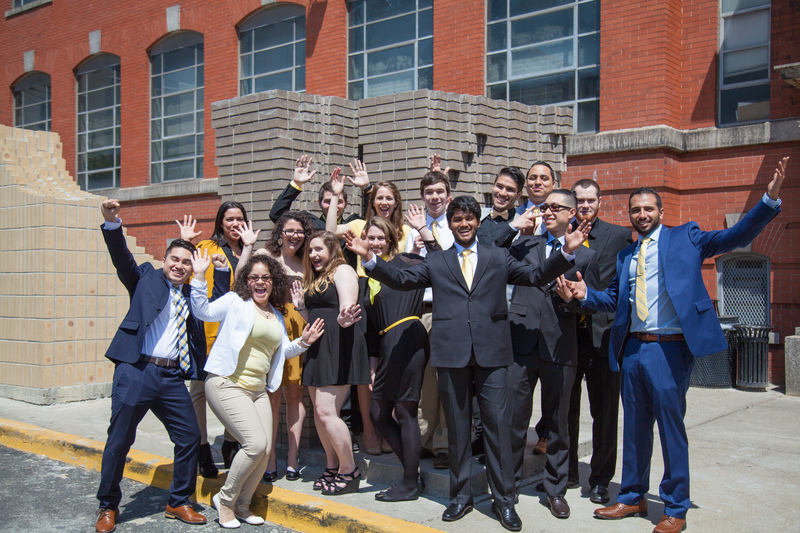 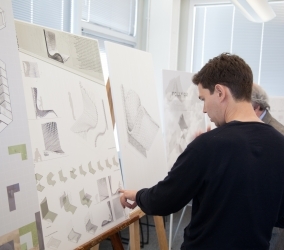 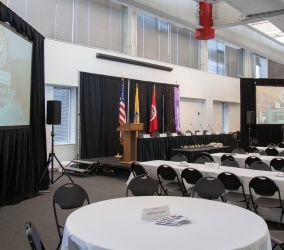 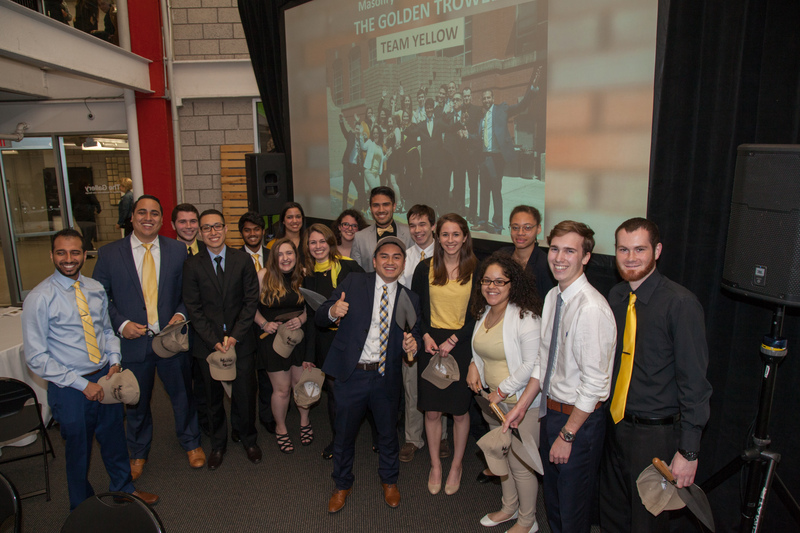 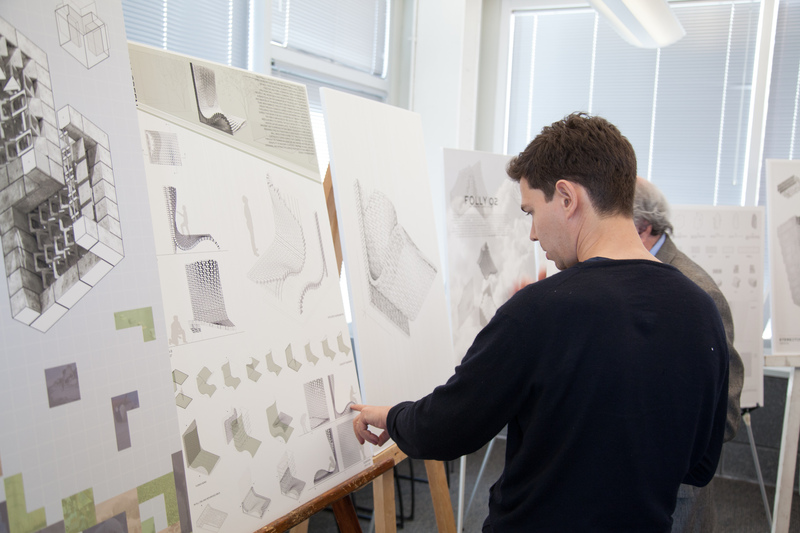 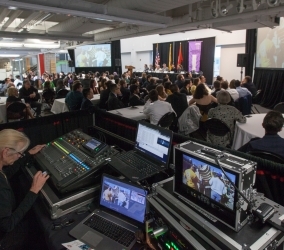 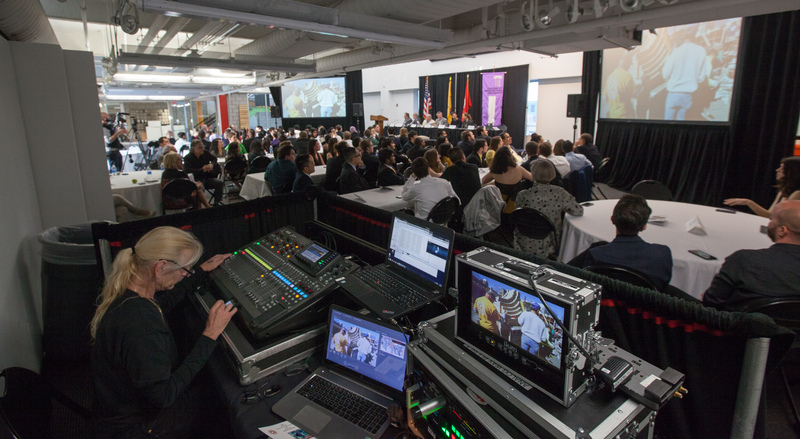 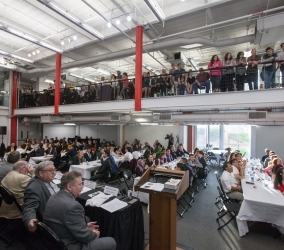 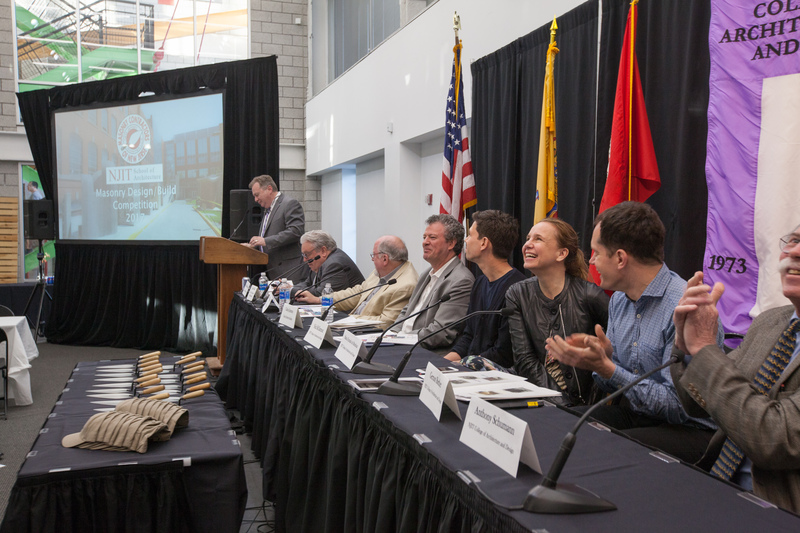 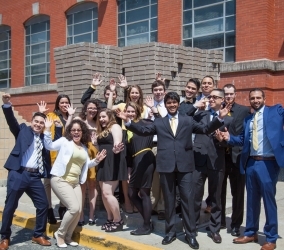 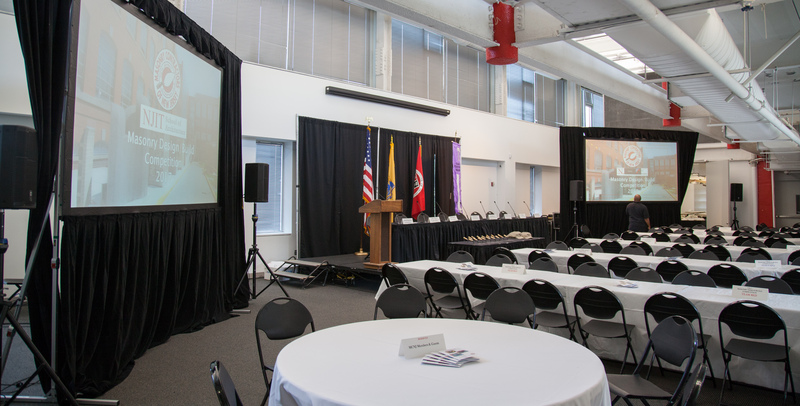 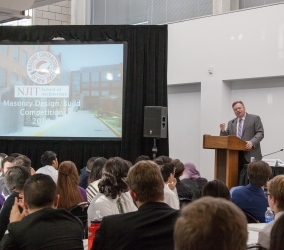 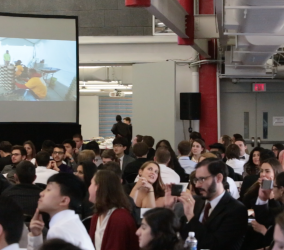 2016 marked the 11th successful event where NJIT architectural students created and built a 1-foot tall mock-up that represented their project and submitted it for judging. 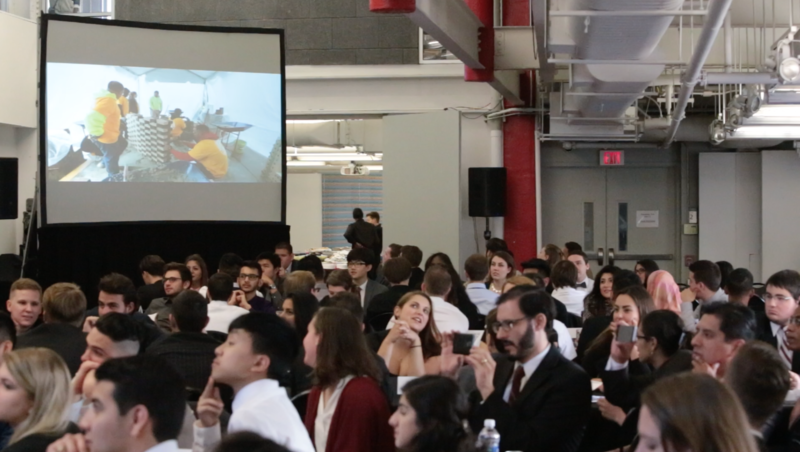 Additionally, Stokes creates a film each year highlighting the energetic weekend of the final build, and also manages an awards banquet diner on the Monday following the competition.